Winner for fresh sweet taste and abundant fruit production, this Japanese heirloom is thin-skinned – no need to peel – and without a trace of bitterness. It pumps out multitudes of delicious slender 9-12-inch fruits right up until frost. 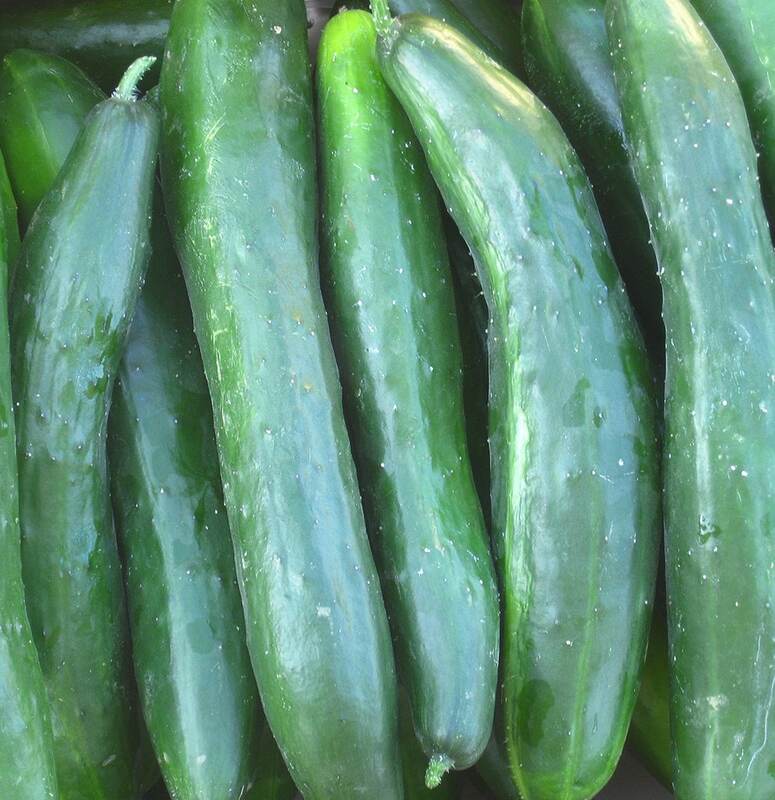 Perfect for fresh eating, AND it makes great pickles.